The cottage is currently being updated so better pictures to follow over the next two months. 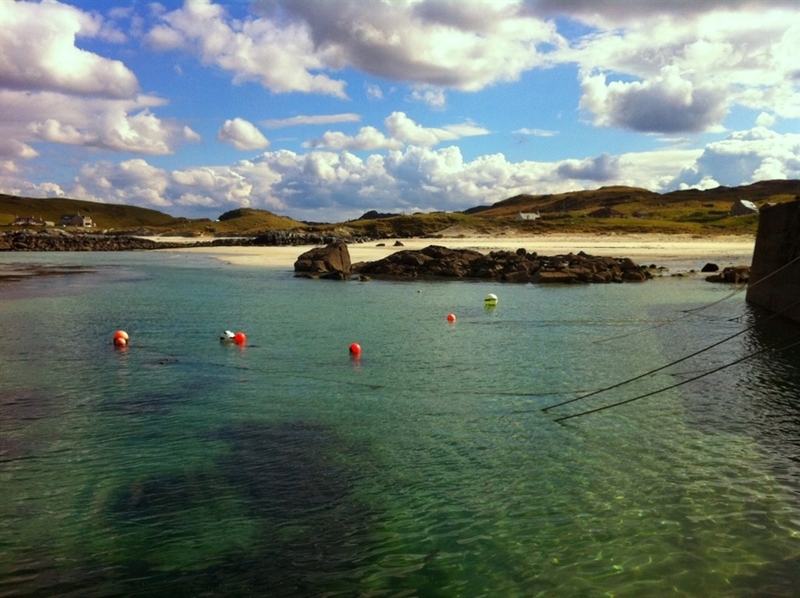 A child and dog friendly cottage set in an acre of land beside one of the prettiest beaches in the Outer Hebrides. Sleeps 4 though a double sofa bed can accomodate extras. Two multifuel stoves supplement oil fired heating. A home from home, or a little bit more, we hope. Weekend / short breaks subject to availbility / off season. £80 per night, minimum 2 nights.